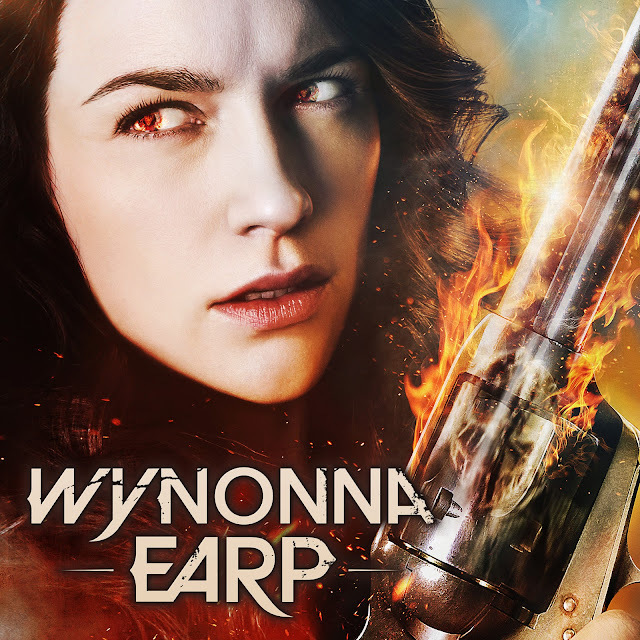 Season passes for the second season of SyFy's Wynonna Earp are now available. It's not available on Google and Microsoft yet. 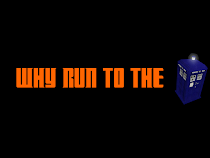 I would check back on Saturday (though Microsoft doesn't even have season one).